after announcing the winners of the first content competition in January, many of our supporters asked whether we would launch another round in the future. We promised to do so. Today, we are keeping our promise. 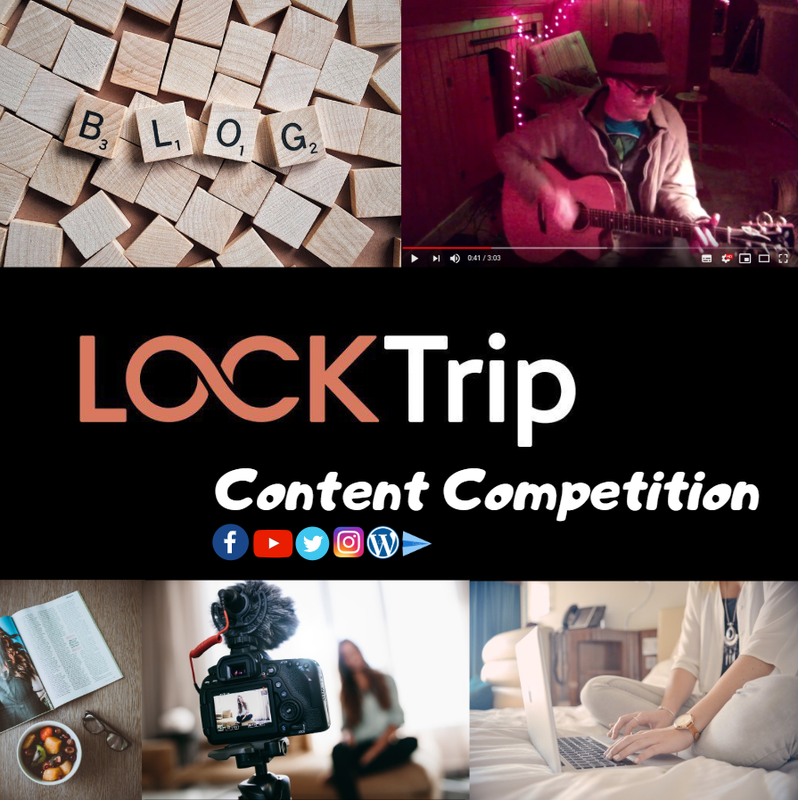 The three best submissions will be selected by the LockTrip team and rewarded with 170 LOC each. Does it aim at potential marketplace users? How well does the content suit into its format (blog, video, post, etc.)? You can have as many submissions as you like. However each participant can only win once. It is also advised to include your referral link in the content. Following the great results of last round, we are very curious about what will be created this time!